Guess Up Emoji Answers and Cheats for every riddling level of the game. If you love brain-teasing picture trivia games you’re going to love Suraj Nalin’s Guess Up Emoji. 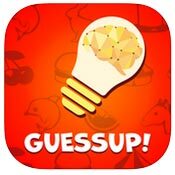 You can download Guess Up Emoji right now for all iOS and Android devices. Think you have what it takes to come up with all of the Guess Up Emoji answers? Keep in mind these levels are tough! 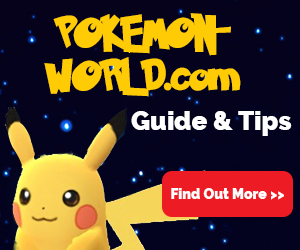 So, if you really want to dominate the game, look no further than all the Guess Up Answers and Cheats you will ever need. In order to figure out all of the Guess Up Emoji answers, you’ll need to really tap into your brain power. 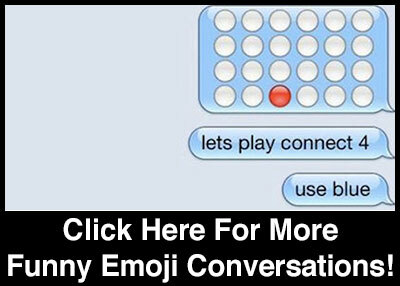 You’ll be given a series of emoji combinations or ideograms. From there, using your letter bank, you’ll need to combine the images so that you can correctly guess the answer. For example, what would you get when you see a cow and a boy? You get a cowboy. However, these levels ae pretty tough. Therefore, when you get lost, be sure to check in with us for all of your Guess Up Emoji answers and Guess Up Emoji cheats. Guess the Emoji answers and cheats for all levels of the game by Conversion, LLC. Fans of the game will love this new emoji guessing trivia game! Each level presents you with a series of emoticons. Can you guess what the emojis represent? You can play Guess the Emoji on iOS (iPhone, iPod, iPad), and Android. This game is fun and addicting, but you will get stuck on some difficult levels! You can use hints within the game to help you find the answer, but this costs coins and sometimes real money. If you need help beating a level of the game, we have all the answers and cheats to help you pass all the levels of the app! All intellectual property rights in and to Guess the Emoji are owned by Conversion, LLC, including copyrighted images and trademarks from Guess the Emoji. Omada Digital is not affiliated with Conversion, LLC in any way.